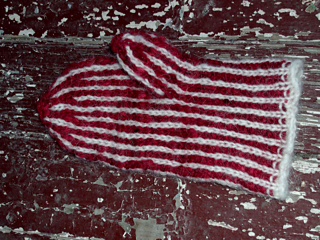 The Hole Inside gives a taste of unrequited love from an independent, travelling heroine who never forgets her knitting. 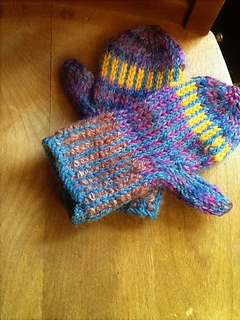 While on a business trip, she encounters women who invite her to their knitting group. Settle into a coffee, a town filled with college students, and an unsettling surprise from the past that calls for some escape with needles and yarn. 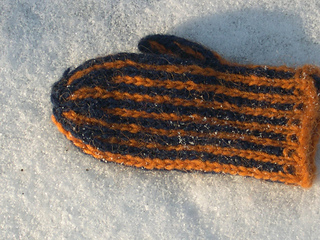 This story pairs with a stranded mitten pattern in 7 sizes. 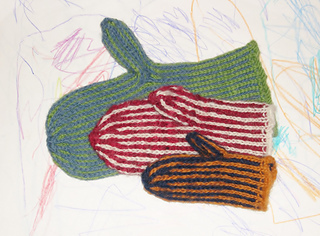 Start with 2-4 years for your nearest toddler and complete right up to the unbelievably XXL hands of your Valentine, this is one flexible pattern that has you covered. 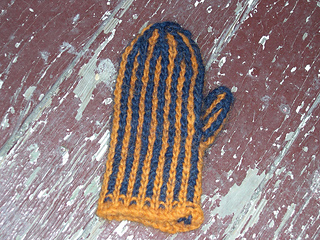 This warm mitt works up quickly in two colors, with size 5(3.75mm) and 8(5mm) double pointed needles at 5.5 stitches to the inch. 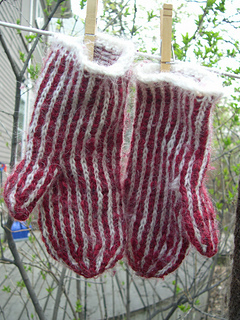 Any worsted or aran weight yarn that works to gauge is a good match; yardage varies according to mitten size chosen. 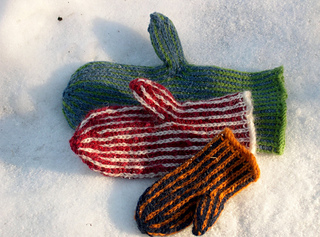 This is a pattern for an advanced beginner or intermediate knitter—with simple stranded knitting, this is perfect for the mitten knitter who is new to stranded knitting or for the stranded knitting knitter who is new to mitten patterns. 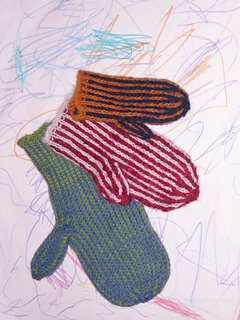 This is a whole new kind of knitting pattern….one that comes with a story attached! The Yarn Spinner Story + Pattern line allows readers who knit (or knitters who read) two pleasures at once. 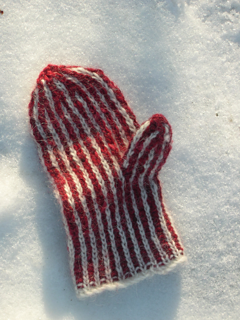 Enjoy a piece of short fiction, accompanied by a useful pattern that stands on its own. This downloadable luxury offers a sweet combination for thinking knitters, particularly ones using a tablet or smartphone.